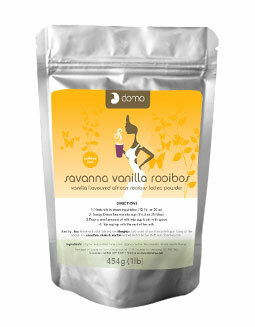 If you like Rooibos, you’ll love our rarer, richer and sweeter honeybush. This fregrant, health promoting herbal tea know for its calming effects can help with weight loss, cholesterol levels, menopausal symptoms, and more. No Caffeine. As I’ve said on several occasions, I am not particularly fond of plain rooibos (although I do enjoy many flavored rooibos and I also like organic rooibos alright). However, I really like unflavored honeybush. 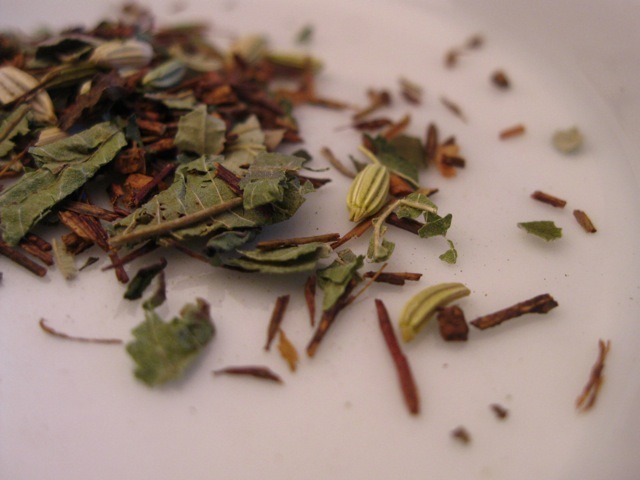 Because even though the two herbs – rooibos and honeybush – are related, they taste different. They are both sweet, but the sweetness is different. In the case of honeybush, the sweetness is more honey-like, whereas with rooibos, the sweetness seems to mimic that of saccharine. They both have a woody flavor as well as a nutty tone to them, although I find that rooibos is more woody while honeybush is a little more nutty. 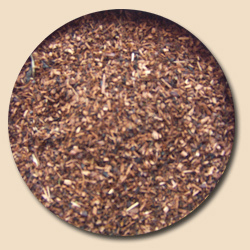 This honeybush from Ducky Life Tea is an excellent product: fresh and full of flavor. 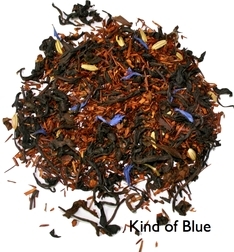 There is a very pleasant nutty flavor to it and even a somewhat malty note that I am enjoying and I don’t remember experiencing with other honeybush teas in the past. The sweetness is honey-esque (although there are no real surprises there!) And even though this honeybush is not “flavored” or “blended” – that’s quite alright, because I am finding it flavorful and delicious without anything added. It doesn’t even need sugar or other sweetener, because of that natural sweetness. I do recommend, though, that you steep this extra long (at least 6 minutes, the longer the better). In fact, if you have one, try steeping it in a libre mug. Place the leaf in the main chamber, add the boiling water, let steep for at least 6 minutes before you begin sipping, and then top the mug with the strainer lid. 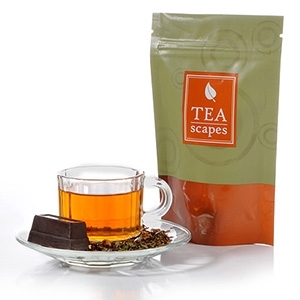 This will allow the leaves to continue steeping as you sip. Honeybush never grows bitter from over-brewing, it just becomes more delicious! I really enjoyed Mona’s South African Honeybush from Ducky Life Tea. This is a terrific company that not only delivers quality product, but does so in a fun and exciting way! (Just place an order and see what I mean!) They are also prompt to answer customer inquiries and very friendly!